LED bulbs: a bright idea? Larger than life. 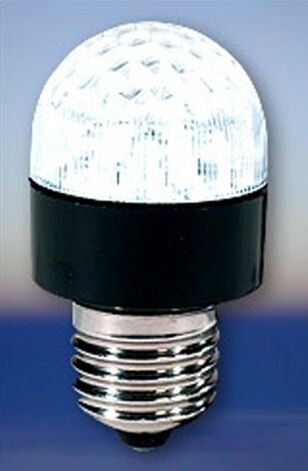 The Vivid LED bulb is a mere 2 inches tall but emits a lot of light.